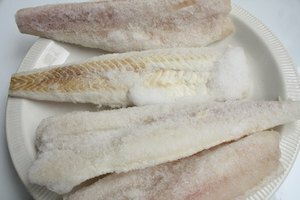 Steaming foods, like fish, cooks the ingredients and intensifies flavors without cooking away important nutrients. Steaming is a healthy cooking option that doesn't use harmful fats to treat the meat. 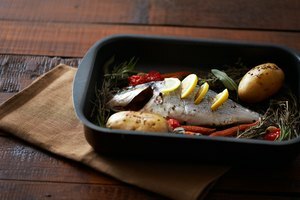 For a no-fuss, clean way of cooking, use foil wrap as individual fish steamers or steam all your fillets together. Individual steamer envelope makes a fun presentation for guests and foil packs keeps food warm longer. 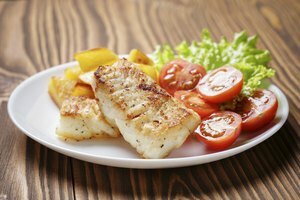 Combine your favorite herbs and spices to create a fish dish that your family or dinner guests will enjoy every time. Pull one 12-inch square of aluminum foil for each fillet. If steaming several fish together, pull away 2-3 feet of foil. Place the foil wrong side up on a counter. Combine 2 teaspoons of sesame oil, 1 teaspoon of lemon zest, 1 tablespoon of lemon, 3 tablespoons of chopped, fresh parsley and 2 tablespoons of white white in a microwave-safe bowl. Heat the ingredients together for 30 seconds. 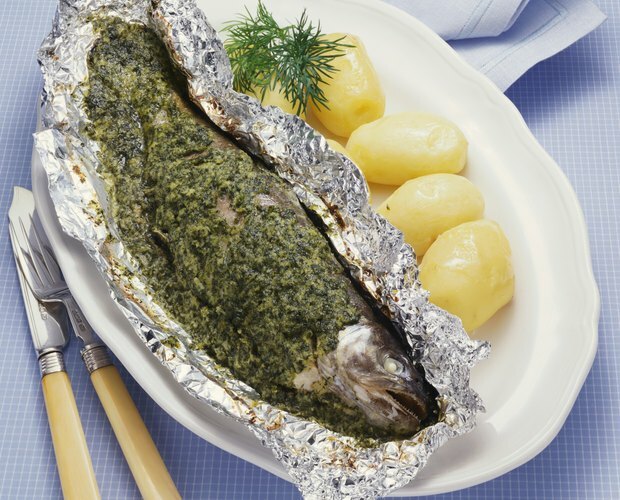 Place the cleaned fish in the center of the foil. Cover the fish with the warm herbal concoction. Heat the oven to 425 degrees Fahrenheit. Fold the foil over the fish, pulling the bottom up first then the top down over it. Seal the two short corners by crumpling them together. This makes a steam pocket that cooks the fish. Steam the fish for 10 to 15 minutes. Then remove the food from the oven. Place large aluminum foil pockets on a baking sheet so they don't tear when you remove them from the oven.